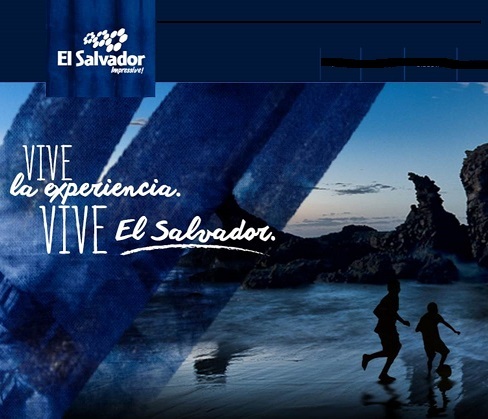 The initial launch of the El Salvador website brought tremendous growth to the country’s tourism, and the Minister of Tourism, Jose Napoleon Duarte Duran, authorized a project to increase information on the .travel website in 2011. The ElSalvador.travel website contains information about the destination in general as well as facts about its history and culture. Here, travelers will find tourism information to help them plan their visit including ways to explore this country, whether it be rafting, diving, or exploring its volcanoes, beaches, and nightlife. 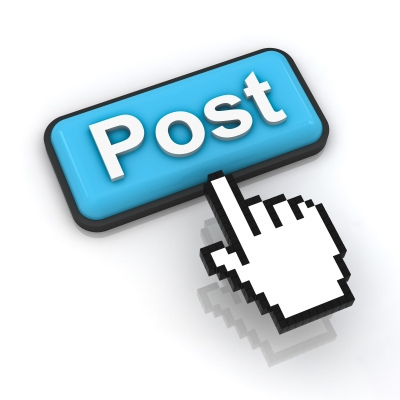 There is a wealth of information about restaurants, airlines, accommodation, and tours. With beautiful beaches, and many adventure and eco-tourism options, El Salvador is a gem to discover in Central America and is quickly becoming a choice destination in Central America. The country is becoming increasingly popular among tourist travelers due to its beautiful climate and variety of attractions featuring some of the most breathtaking volcanoes and beaches in the world. From the Santa Ana volcano, which is the largest in the Pacific volcanic chain, to Los Cobanos beach, where you can find some of the best scuba diving in the world, one will surely find the activity of choice in El Salvador. For more information on El Salvador and planning a visit to this beautiful destination, please go to www.ElSalvador.travel .